Might check again: more forks added. Update 1 November: Fox has added serial numbers 415583-0051 and ID codes CD28, CD2Q, CD3H, CD3J, CD66, CD97, CDLG, CDP6, CDX7, CDX8, CDYL, CFGS, CFQW, CFXT, CH5B, CH6P, CH8R, CHXX to last month’s recall. Anyone with 2013 model year 32 or 34 Evolution should stop using the fork until they are able to walk through the identification steps linked below. 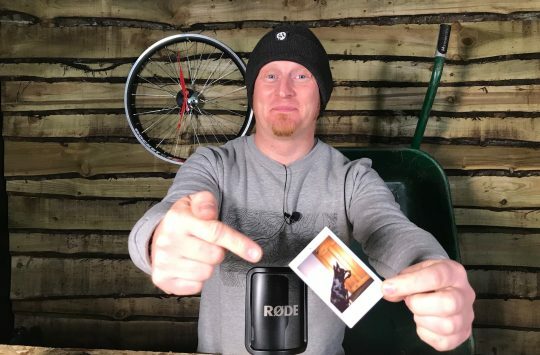 Step-by step instructions for identifying affected forks can be found at ridefox.com/recall. FIT and Talas models are not impacted. No need to contact UK distribtors Mojo: the step-by-step instructions are global. 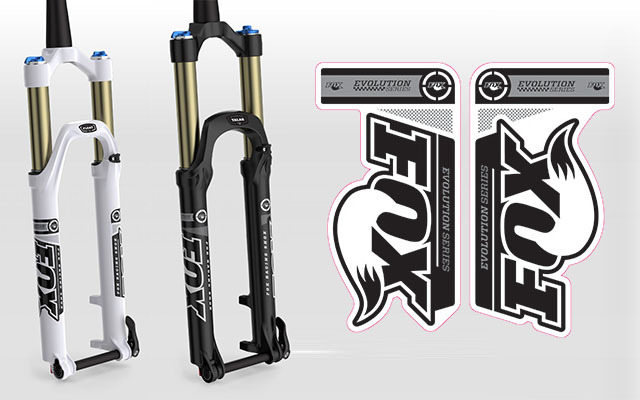 FOX, in cooperation with the U.S. Consumer Product Safety Commission has initiated a voluntary upgrade program isolated to certain 2013 Evolution Series forks manufactured between March 1, 2012 and November 30, 2012. With 40 years of suspension innovation for a wide variety of vehicles and disciplines, FOX’s design, engineering, manufacturing, and rigorous quality control tests have allowed us to consistently meet and exceed the industry’s stringent performance testing standards. 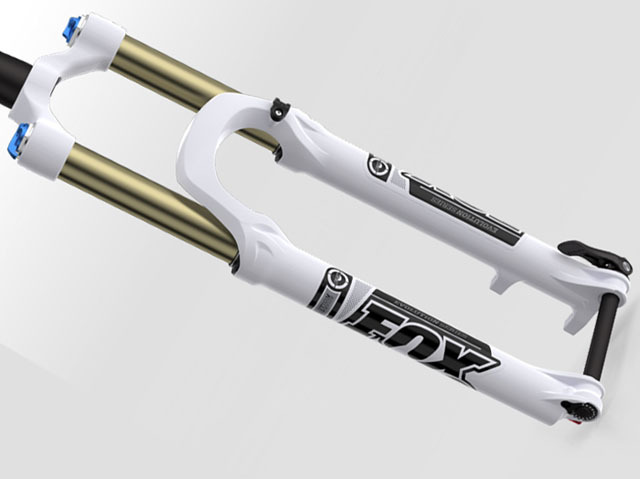 The recalled forks comply with CPSC and European safety standards, but at FOX your satisfaction—and more importantly, your safety—is our first concern. While we’ve found that a very small percentage of the approximately 42,000 forks identified in the recall might fail under a set certain circumstances, we feel that the right thing to do is to upgrade all of them. We apologize in advance for any inconvenience and assure you that the damper upgrade will get you back on the trail safely. They may look like this. 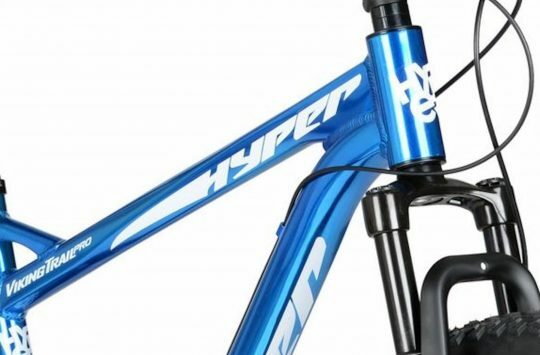 DO YOU HAVE AN EVOLUTION SERIES FORK? Locate the fork’s ID code on the backside of its left lower leg. The next step, if your fork is identified as possibly needing an upgrade, will be to locate the serial number stamped on the underside of the crown. You will need to remove your front wheel to get this information. You may also need to clean this area depending on your bike’s use. If it’s a remote fork, you’ll need to remove the cable hanger to see the entire serial number. Please also note that the numbers 0, 3, and 8 can look very similar. 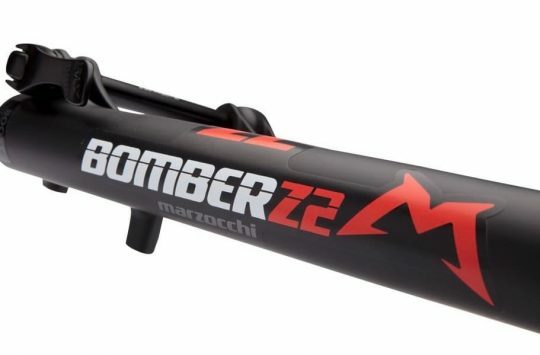 Does anyone know if it just 26″ forks that are in the recall? Looks like it’s a blanket recall, so if you’ve got a 27.5 or a 29, then check your numbers.